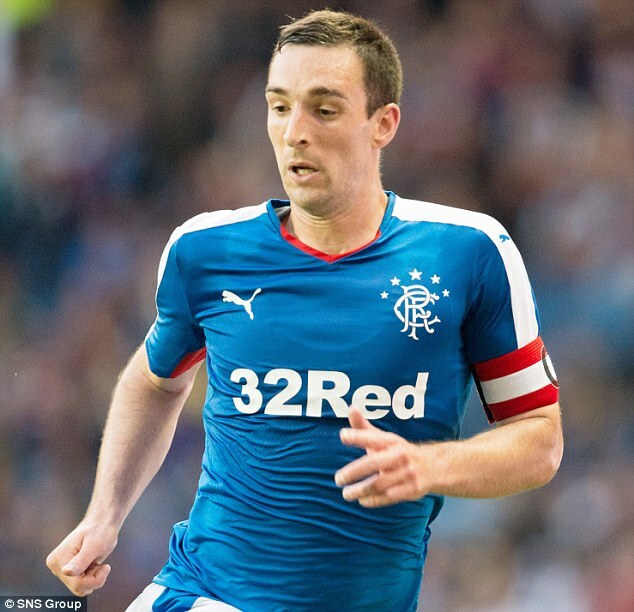 Ibrox Noise: Rangers hero: "It's all about Rangers, for me"
Rangers hero: "It's all about Rangers, for me"
Rangers’ captain Lee Wallace has today confirmed a complete lack of regret over his decision to both stay with Rangers in the bowels of the Scottish game, and to effectively sacrifice his Scotland career. “This is the club that I love and the club that I wanted to go on and do ever so well for. The fact is I came to this club to be a winner and to be successful – and I said that in my first press conference." “I arrived into a dressing room full of winners, and in five or six years’ time if a new player comes in and says the same, but with me being one of those winners then, of course, I will be over the moon." "I don’t want personal praise or to act the hero in terms of what we’ve done over the last few years." Despite the fact he deserves every inch of it. He will be forever a legend. I agree with all the comments above. People like Wallace and McCulloch stayed when others ran. Yes they were paid, and paid well, but I don't begrudge them their wages. I do respect them for staying, for dragging us through the hard times. Big Jig didn't make it all the way back to the Premier League, he wasn't good enough to get another contract, but let's not foget the ones who stayed like Lee. We will remember them in the glory days to come, those who stayed and fought. And then someone will bring up "what happend to so and so?" and we will say "who? became a nobody, a nothing. He ran when he could have stayed and been a legend"
Lee Wallace deserves all the praise and compliments we can give him...he is a great captain,player and personality...If we had 10 more like him we could beat any team in the world!...on the scoresheet again tonight...And what about kenny millar the guys not over the hill yet...3 great goals for another Gers win...Rangers "Simply the best"
Compare his behavior to a couple of the "Rangers fans" who fecked off as quick as they could.